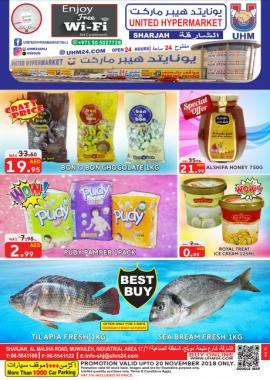 United Hypermarket, Sharjah - Amazing Offer for a Week, Promotion valid up to 8th February 2019 only. 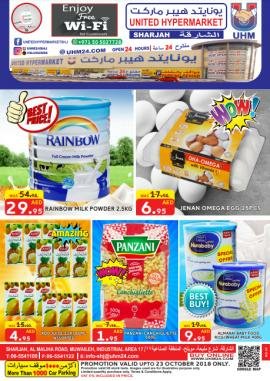 United Hypermarket, Sharjah - Amazing Offer for a Week, Promotion valid up to 13th January 2019 only. United Hypermarket, Sharjah - Amazing Offer for a Week, Promotion valid up to 27th November 2018 only. 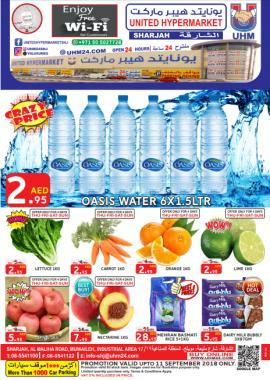 United Hypermarket, Sharjah - Amazing Offer for a Week, Promotion valid up to 20th November 2018 only. 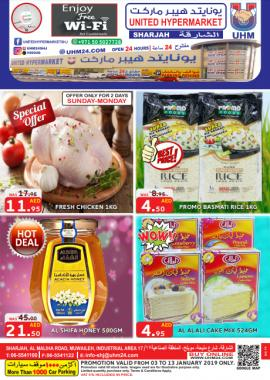 United Hypermarket, Sharjah - Amazing Offer for a Week, Promotion valid up to 13th November 2018 only. 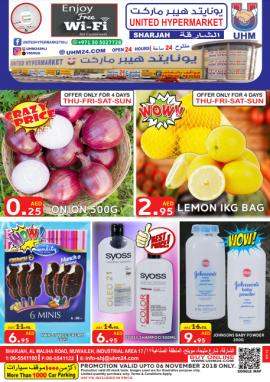 United Hypermarket, Sharjah - Amazing Offer for a Week, Promotion valid up to 6th November 2018 only. 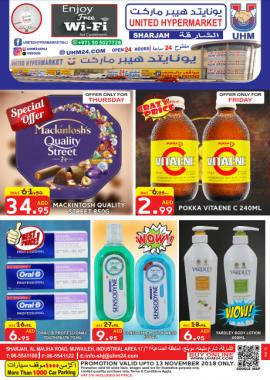 United Hypermarket, Sharjah - Amazing Offer for a Week, Promotion valid up to 30 October 2018 only. 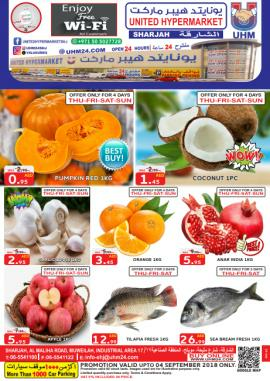 United Hypermarket, Sharjah - Amazing Offer for a Week, Promotion valid up to 23 October 2018 only. 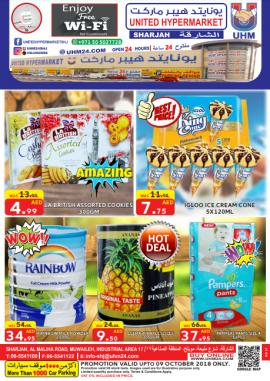 United Hypermarket Sharjah - Amazing Offer for a Week, Promotion valid up to 16 October 2018 only. 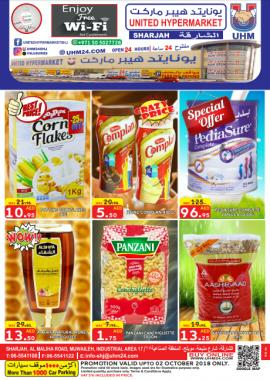 United Hypermarket Sharjah offers. Promotion valid up to 09 October 2018 only. 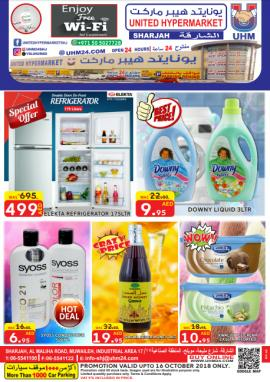 United Hypermarket Sharjah offers. Promotion valid up to 02 October 2018 only. 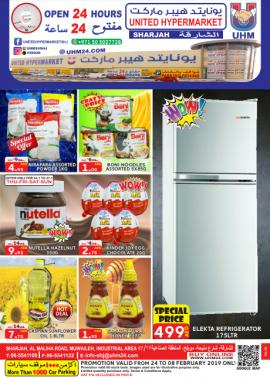 United Hypermarket Sharjah offers. 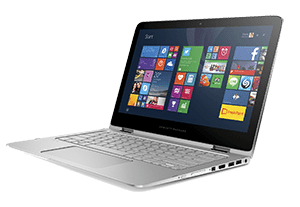 Promotion valid up to 11 September 2018 only. 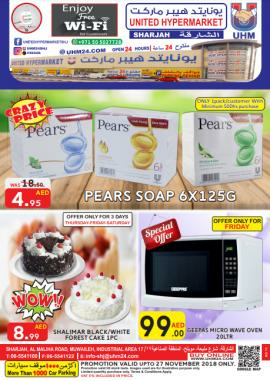 United Hypermarket Sharjah offers. Promotion valid up to 04 September 2018 only. 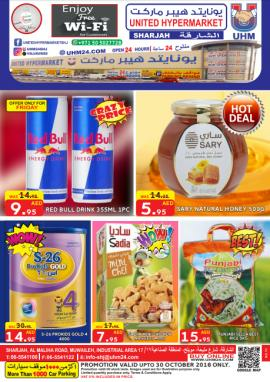 Get all information about United Hypermarket offers in Sharjah, United Hypermarket Special Offers, United Hypermarket Sharjah promotions, United Hypermarket catalogue and United Hypermarket sale in Sharjah by browsing through TomatoSALE.